Hello everyone! 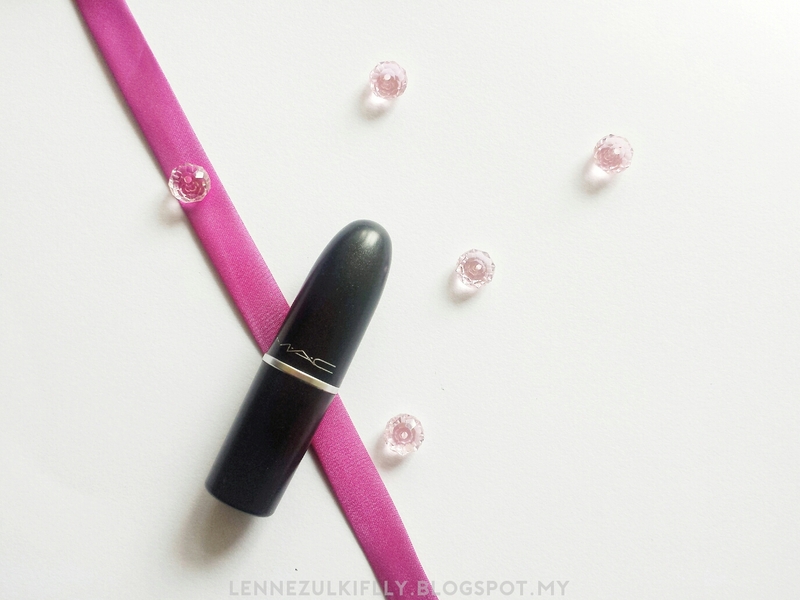 Today I'll be reviewing MAC 'Please Me' matte lipstick for you guys. Now, I've had MAC Please Me for quite some time but, silly me, I didn't take any product shot and used it right away upon purchase. The color is just so beautiful that I want to use it right away rather than review it on the blog. Haha! So, if you want to know bits and pieces about the lipstick, then keep on reading. 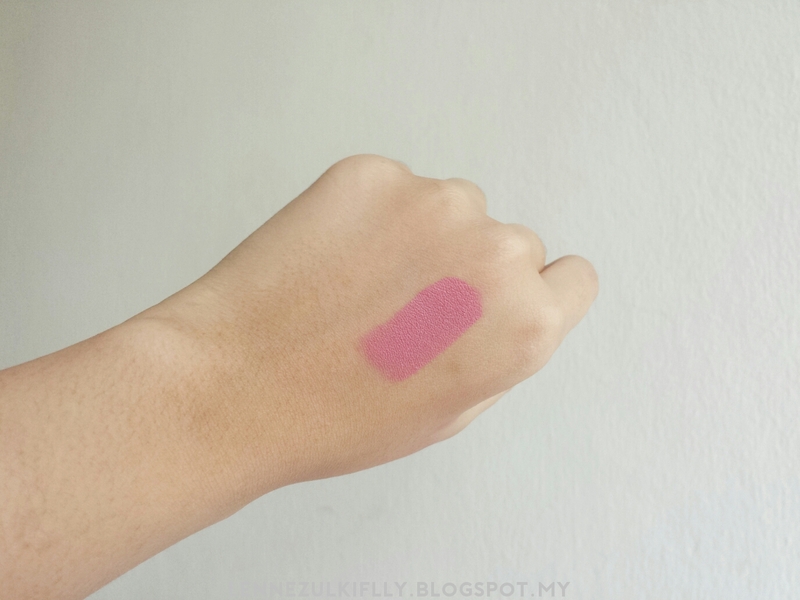 First thing first, I'm not going to talk much about the packaging and all because we all know the classic 'bullet' packaging of MAC lipsticks, the shade name is stated at the bottom of each lipsticks, yadah yadah. According to MAC, Please Me is described as 'muted rosy tinted pink', which I certainly agree. 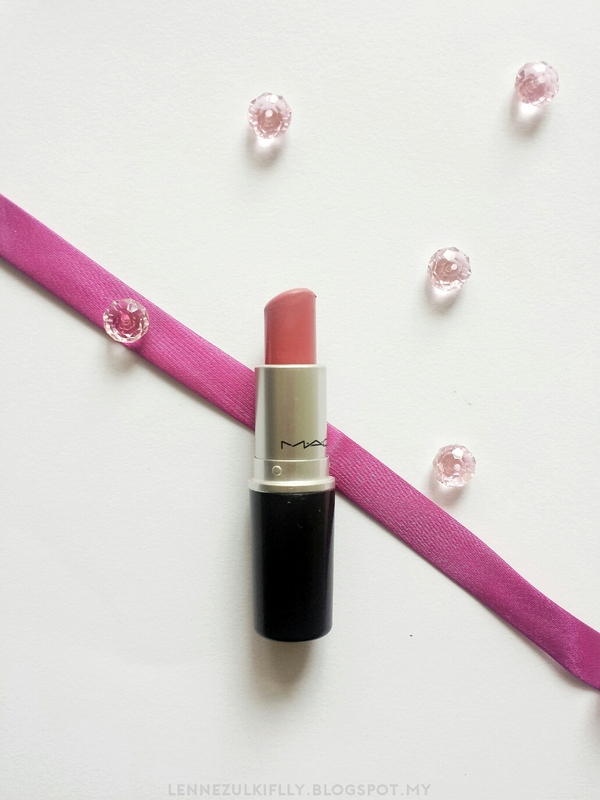 This shade is so wearable, 'girly' and ideal for everyday wear if you want a little pop of color without going overboard. All I can say is that the color is so versatile and universal. It's not too light or too dark. I think it's the perfect muted rosy pink, at least for me and my skin color (I have a medium tan skin). Pigmentation-wise, I'd say it's pigmented and opaque. You will get the true color in just one swipe. It's always a plus, right? There's something I want to draw your attention to. Even though this is a matte formula, it's so comfortable on the lips. You know some matte formula can be too drying and powdery? I don't really like it. Thumbs up for MAC matte formula for not making my lips feel like a desert. Cool isn't it? It's completely matte but feels ever so lightly creamy. 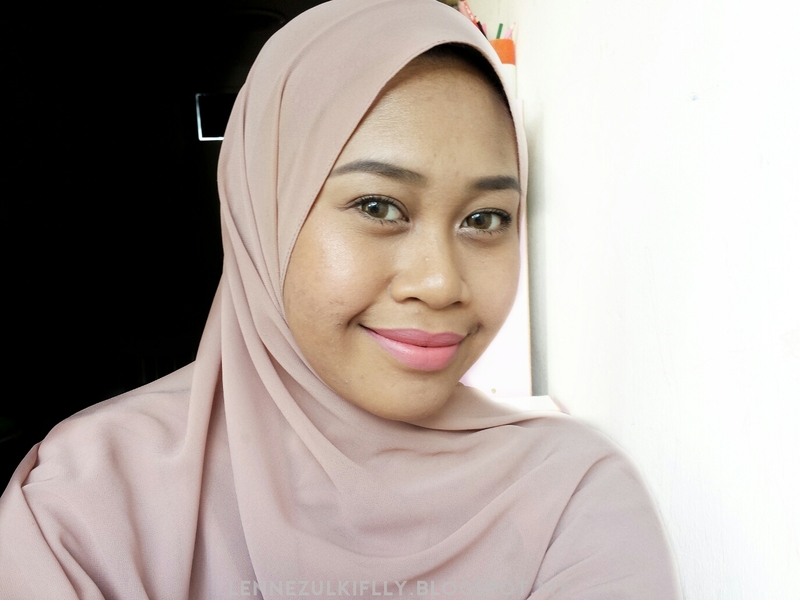 However, being a pink shade like this with matte formula, it does settle into my fine lines which I find not so flattering. Haha! If you have 'wrinkly', dry and chapped lips, this kind of shade will accentuate it. Make no mistake, if you always remember to exfoliate, it's not that much of a nightmare. The lipstick lasts around 5-6 hours on me. Even after a heavy meal, the lipstick did survive. I can still see the color on my lips; it leaves a subtle rosy stain on my lips. That's another reason to love about this lipstick. In my opinion, the wear time is just superb. I honestly can't find any other bad thing to say about MAC Please Me apart from it emphasizes the fine lines on my lips. Nothing too major, so I'm all good. It's pigmented, it's creamy, comfortable on the lips, great staying power, sturdy packaging and who doesn't love the infamous yummy MAC lipstick scent?? I have to say, it's definitely my go-to lipstick now. You don't have any idea how often I reach for it for the past couple of months compare to Velvet Teddy. Overall, I give it 4 out of 5. It's beautiful and I'm so glad I picked this shade! Available on maccosmetics.com and MAC store for MYR78. What's your go-to lipstick at the moment? 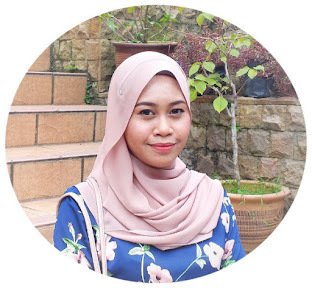 Ramailah orang try lipstick mary kay sekarang, even my aunt sendiri pun guna mary kay from skincare to makeup hehe. Such a pretty colour! I don't think I'd be able to pull it off, but It looks beautiful on you!